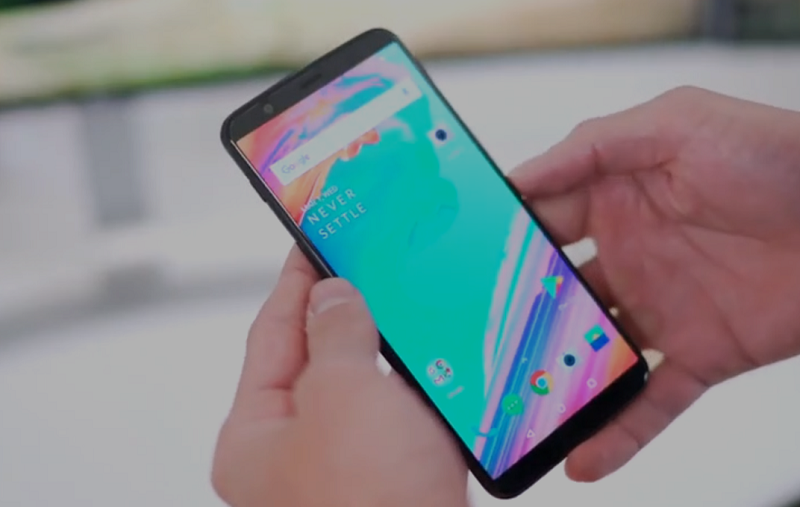 A YouTuber has just leaked the OnePlus 5T ahead of time in all its full glory! Although the video has been deleted from YouTube officially, Dailymotion still has it so do check it out by clicking on this link right here. You better hurry up because it might not be there for too long now! Also, check out our screenshots just in case the video is deleted by the time you get to it. One might question the need for upgrading to an OnePlus 5T though, because all the phone really has over the OnePlus 5 is the "edge-to-edge" form factor which in truth, is purely aesthetic. 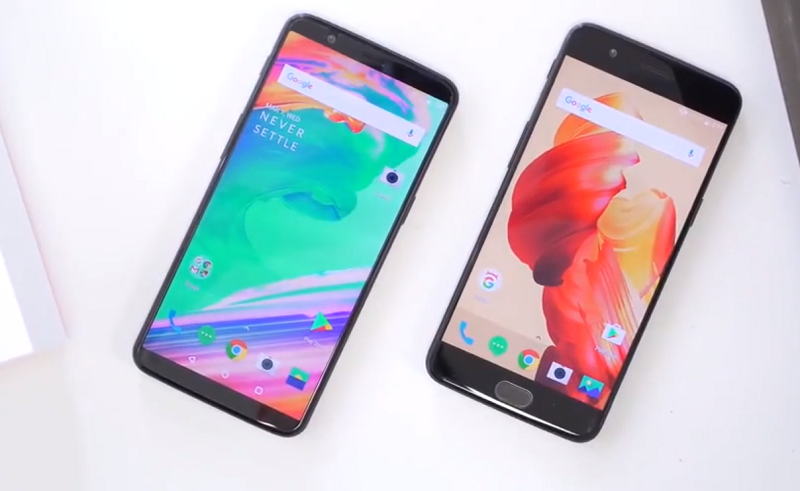 Do not get me wrong, people's buying decisions are indeed influenced greatly by the aesthetics of the phone, but unlike the OnePlus 3T, which came with a faster SD 821 SoC (OnePlus 3 had SD 820), the 5T does not really offer any significant improvement over the OnePlus 5. 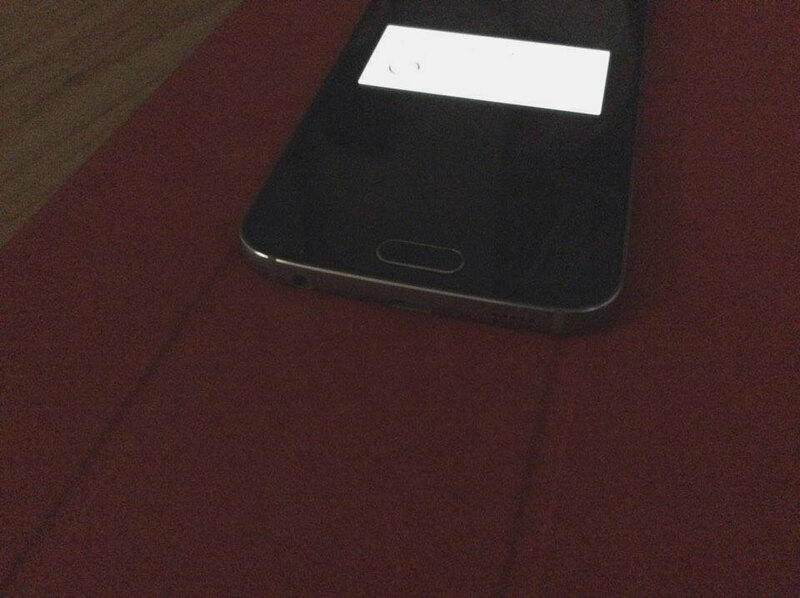 The fingerprint scanner is at the back now, but I am not sure whether that's an improvement! Everything else from the dual rear cameras to the 1080p AMOLED panel seems to be the same, only with a higher price tag. LG G Flex 2 made an appearance before its scheduled announcement. 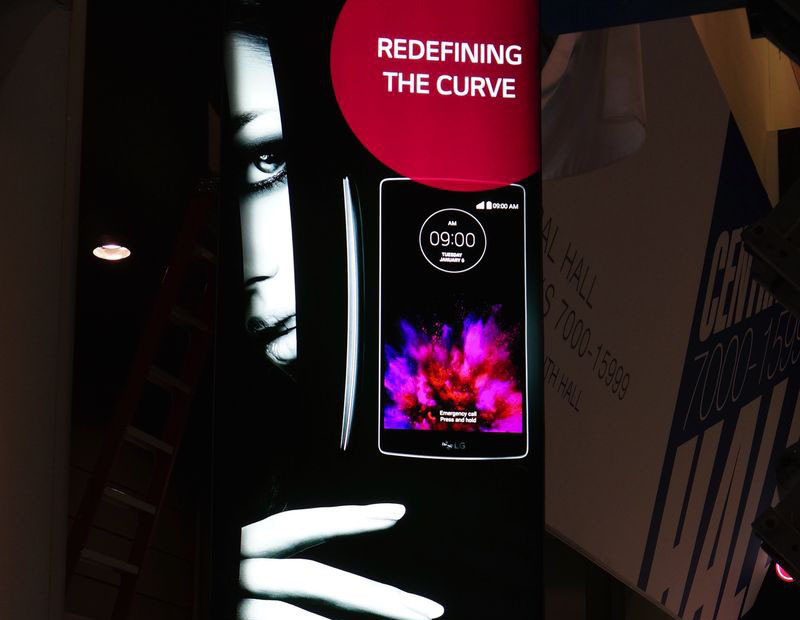 A poster of the upcoming curved smartphone was caught on the CES 2015 show floor in Las Vegas. As you can see above, LG G Flex 2 has retained the same design as its predecessor. 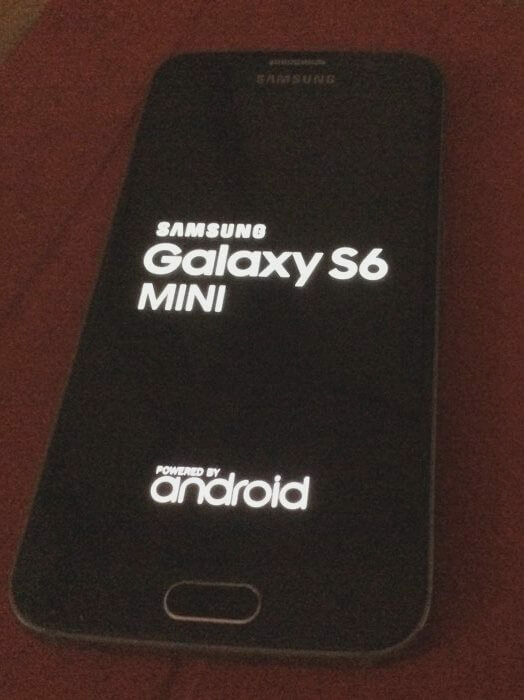 However, we do expect that the device will bring significantly improved specs over last year's model. 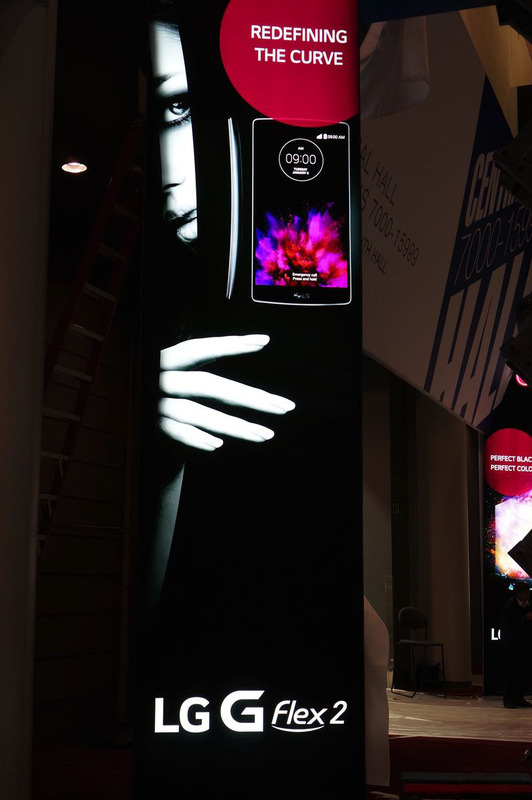 Earlier this week, Qualcomm teased the upcoming successor of LG G Flex. Unsurprisingly, the smartphone will boast high-end specs headed by the chipmaker's Snapdragon 800 family SoC. LG will take the wraps off the G Flex 2 on Monday, January,5th during its official press conference. Stay tuned! What you see above is indeed the official Galaxy S10 ad for Norway, which was aired accidentally on TV apparently! 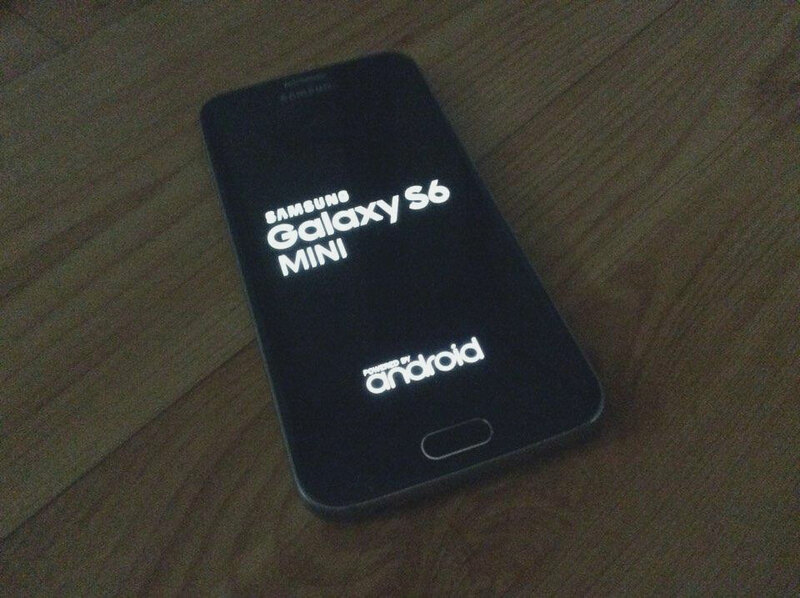 It could be a mistake, but it could also be a strategically planned "leak" by the Samsung marketing team as well. In any case, this is your first official look at the Galaxy S10 series of smartphones which will be unveiled in less than two days, on February 21st. Everything seems to be at par with what was expected as we see the punch hole cutout for the front cameras in front of the device and three rear cameras on the unit shown. Also, the in-display fingerprint scanner is really a thing this year with the Galaxy S10 after all, as per the ad. Keep in mind though that the entry level Galaxy S10e will probably not have the in-display fingerprint scanner like its more expensive siblings. Also, a pair of white wireless earbuds might be included with some versions of the S10, but then again, I am not exactly sure about that. What I am sure about is the fact that Samsung has retained the 3.5mm headphone jack, much to the delight of everyone with a sense of practicality.